While the law may "guarantee" railroad workers a certain level of rights in this regard, unfortunately, its enforcement is lacking. 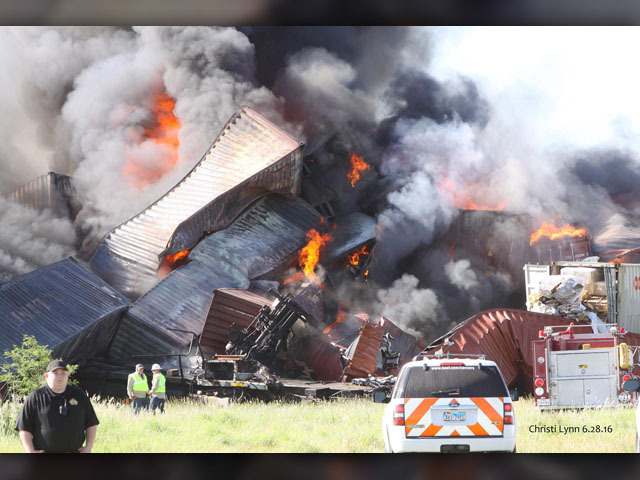 In addition, the rail carriers have discovered numerous loopholes and use the law to their advantage. See the information below to learn more about the law and efforts to make it work for railroad workers. 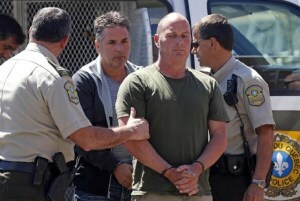 This article was written by Steve Desavouret, a founding member of Railroad Workers United. He was injured on the job in 2008, and eventually retired after a long and difficult battle with a Class 1 rail carrier. Steve worked as a car inspector in the Chicago area for 20 years, with BNSF, Metra and CN-IC. Steve invites railroad workers who have been injured at work to join together with others who are actively engaged in whistleblower cases. Contact him in Chicago at s_desavouret@yahoo.com ; or contact fellow whistleblower and RWU member Jen Wallis in the Seattle area at wallisjeanette@gmail.com. 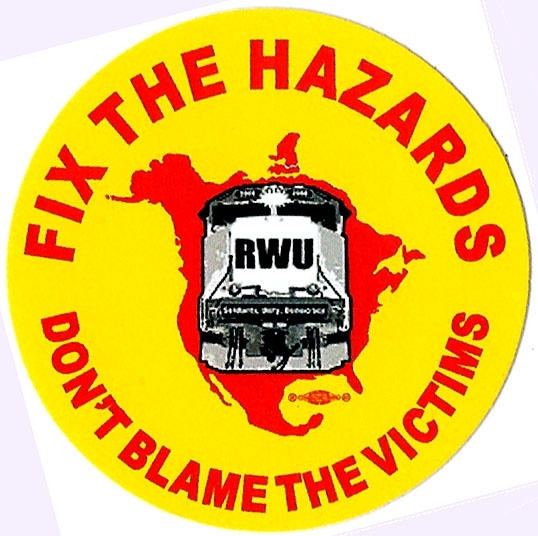 In the Spring of 2016, Railroad Workers United requested that the Whitleblower Protection Advisory Committee (WPAC), an arm of OSHA, hear from rank & file railroad worker whistleblowers and activists at their Spring, 2016 meeting. After raising funds for transportation and lodging on-line, RWU was able to send a number of people to testify before WPAC, as well as the OSHA field managers on two different dates in April, 2016. Jeff Kurtz, recently retired engineer and former Iowa state Legislative Board Chair; together with Kelly Rookaird - wife of BNSF Whistleblower Curtis Rookaird (see above); and Mike Elliott - former Chairman, Washington State Legislative Board, Brotherhood of Locomotive Engineers & Trainmen - testified in D.C. They were joined via conference call by RWU General Secretary Ron Kaminkow during the field managers meeting.